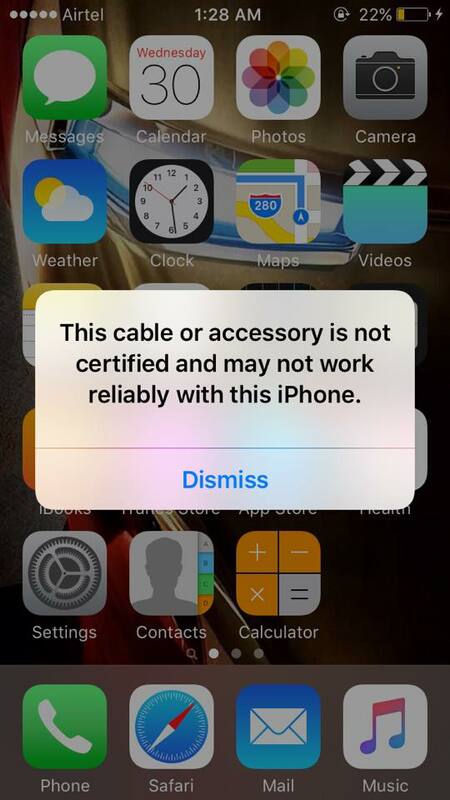 Here is how to fix – This Cable or Accessory is Not Certified Apple iPhone Error. 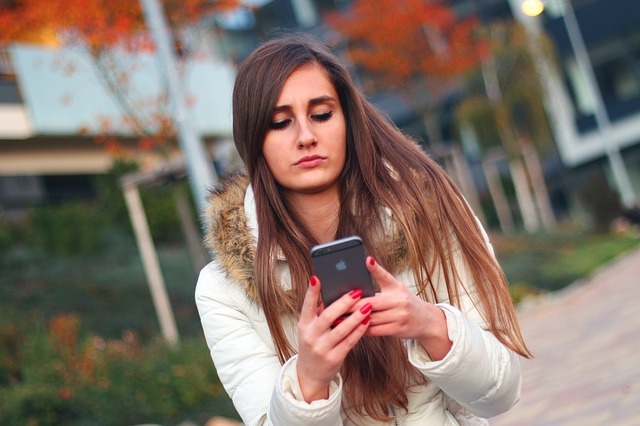 Apple, the maker of world class and popular iPhone smartphone is extremely sensitive with technology that they adopt. They always prefer the best, for example – take the case of iPhone 6S which is only powered with 2 Gigs of RAM, although we have smartphone with 4 GB RAM and Galaxy C9 Pro smartphone is one such exception powered with 6 GB RAM. The latest iPhone 7 and iPhone 7 Plus are more powerful. As such Apple is extremely careful regarding what accessories or cable that you use. When you see this error, you don’t have any other option to fix it, just the Dismiss message. Ofcourse it’s straight-forward that you should only use certified cables and accessories while dealing with Apple products. There is a purpose for Apple to show up that error when you connect any accessory like headphone or USB cable to the device. It’s quite a good option in case you want to confirm whether the USB cable or iPhone accessory that you have purchased is certified/original or not. Every third party OEM who is making accessories for iPhone, iPad or any other iDevice has some standards set by Apple. You can read them at Apple’s MFI program. It looks like that the headphone or USB cable that is showing this error is a malfunction or it’s not Apple MFI certified. You can try to eliminate this error by connecting your friends USB Cable or headphones. Maybe there will be Cydia tweak available [Just checked, nothing such right now] and there is no straight-forward solution to fix this error on iPhone. Infact this is not an error, it’s just a notification. What you can do is to contact Apple support, tell them what’s happening. If it falls under warranty then ask for the replacement. If it’s Belkin or any other OEM MFI certified third party accessory, then you need to contact your manufacturer to resolve the issue. Do subscribe to our YouTube Channel and checkout iPhone 7 and iPhone 6C Rumors.